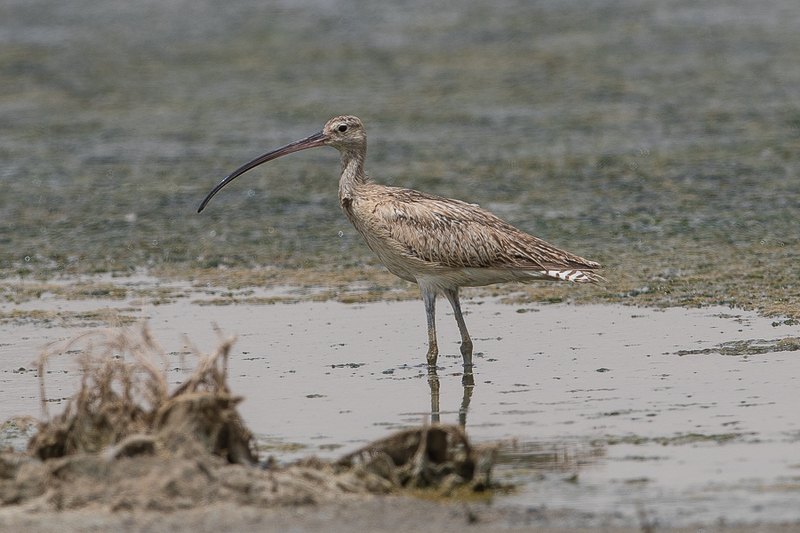 Whilst birdwatching the Jubail area I saw an Eastern Curlew N. a. orientalis. The Eastern Curlew occurs throughout central Siberia eastwards through central Russia to northeast China and winters in east and south Africa, Madagascar, and from the southern Caspian Sea south to the Persian Gulf and east through south Asia to east China and south Japan, and south to Philippines and Greater Sundas. This is the subspecies we see in the Eastern Province of Saudi Arabia whilst the Western Curlew occurs on the Red Sea coast of the Kingdom.